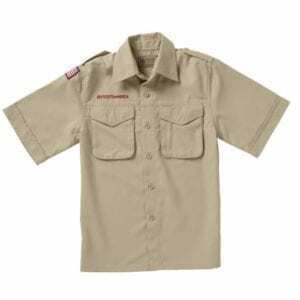 Made of a durable, lightweight polyester microfiber fabric, this shirt offers enhanced comfort, protection, and design features. For improved ventilation and comfort, the back yoke features an open-flap design with mesh underneath. Includes self tab with hook-and-loop closure. 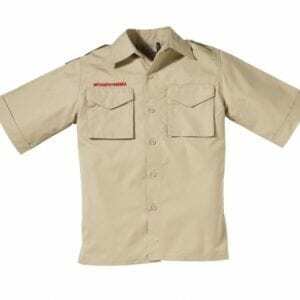 To further enhance comfort and performance, this shirt also features Aegis Antimicrobial Technology for advanced protection against the growth of odor-causing bacteria, plus Superior Moisture Control-fabric wicks perspiration away from body and toward surface of garment for quick evaporation, keeping you cool when it’s hot, and dry when it’s cold! 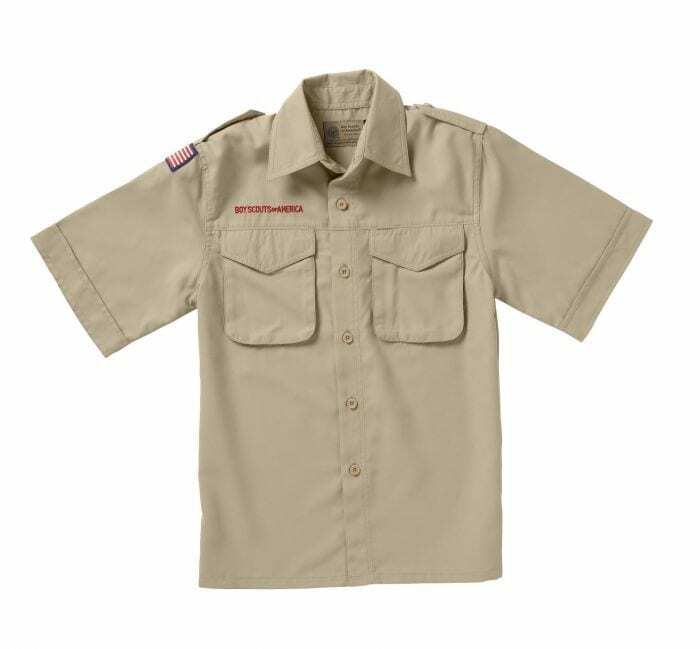 Other shirt features and updates include: excellent sun protection with UPF rating of 40+, Boy Scouts of America embroidery above right front pocket, hidden button for temporary patch wear on both front pockets, ladies’ style has flat pockets for more flattering look, pencil opening in wearer’s left front pocket, flag on sleeve, sleeve pockets removed.